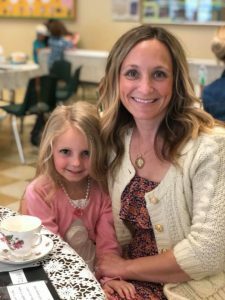 In celebration of Mother’s Day, our preschool hosts a Mommy & Me Tea each year! 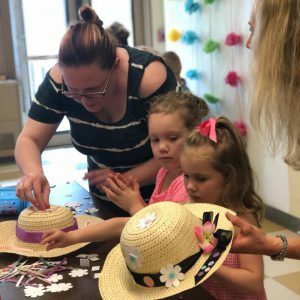 From decorating hats to tea and brunch to time well-spent with our sweet little ones, this event is an annual favorite for our preschool parents! !